Access by airplane in Airport of Kalamata is usually preferred by overseas visitors. 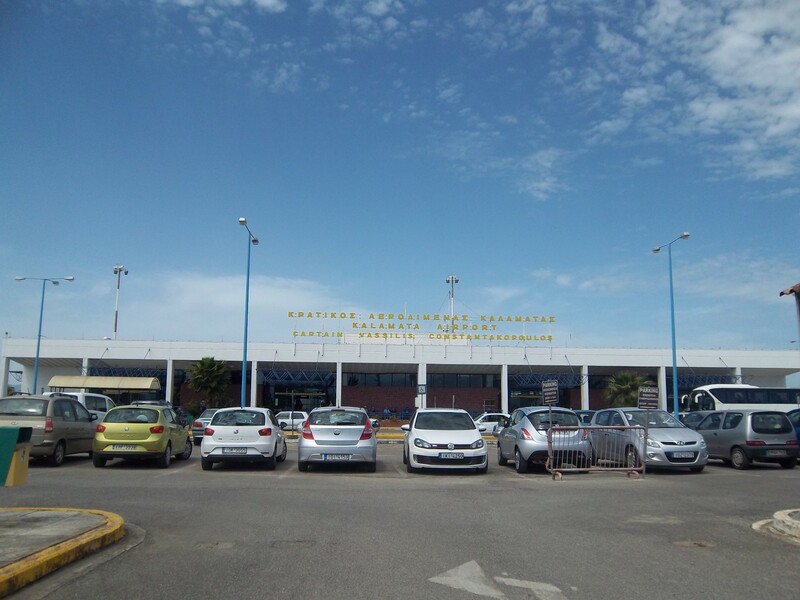 The Airport of Kalamata receives numerous charter flights during the summer months, while is connected to the airport of Thessaloniki. Connection by airplane with Athens is unusual, as the road connection of the two cities is short and comfortable. If you visit Messinia by airplane, you should know that the name IATA of the airport of Kalamata is KLX and is located approximately 9 kilometers away from the city of Kalamata, between the capital of Messinia and the city of Messini , on the highway Kalamata – Pylos to the west of the railroad lines and nexti to the river Pamisos . The Airport of Kalamata is open since 1959 and is very close to the base of Greek aviation.